3. Will we enjoy working with you? Believe it or not, those are the three main questions the recruiters need to ask and they are the focus of every interview. If you are a good fit for the organization. It’s not just about your skills, but also about leadership and interpersonal strengths. Technical skills get you in the door but those other attributes help you climb the ladder. As you get there, managing up, down, and across become more important. Recruiters can’t tell by looking at a piece of paper what some of the strengths and weaknesses really are. They ask for specific examples of not only what’s been successful but what you’ve done that hasn’t gone well or a task you have, quite frankly, failed at and how you learned from that experience and what you would do different in a new scenario. Not only is it important to look at the technical skill set you have…but also the strengths on what I call the Emotional Quotient side of the equation in terms of getting along and dealing or interacting with people. 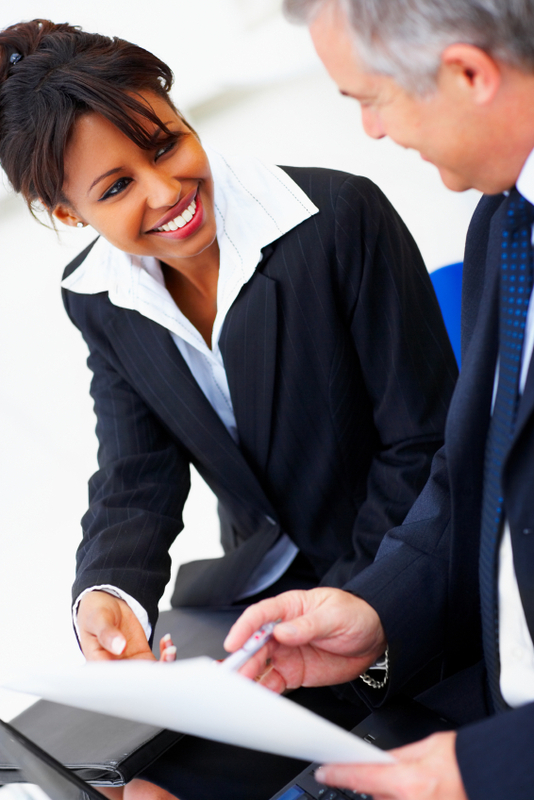 Interviewers ask you questions to determine what will drive you to be successful. They will determine if your answers match up with the type of culture that exists in the organization based on the culture, challenges, types of rewards and recognition and leadership style. They need to understand if you prefer to work solo or with teams, if you are a visionary self starter or prefer being in the background implementing the plans laid out by others. Will we enjoy working with you? If searching for a management role, it is critical for the organization to identify your leadership style. Unfortunately as many as 40% of managers and executives are unsuccessful, fired or leave within the first two years of employment. It is not that they did not possess the skills and experience necessary to be successful. Rather, their personality or style did not match with the organization. What happens? Sometimes it is assumed that a new senior leader knows everything when entering a new organization and their true style is revealed through little things such as sending emails in a voicemail culture or one in which face to face meetings are the norm. Attitudes, behaviors, relationships, and values are key in making a match with a company where you and the organization will think and act alike.